We all agree that we need health insurance, homeowners insurance or renters insurance and car insurance. However, when was the last time your reviewed all your insurance needs to make sure there weren’t any gaps? Review your income, savings, and expenses annually and compare them to your insurance coverage. Changing circumstances may require additional insurance. 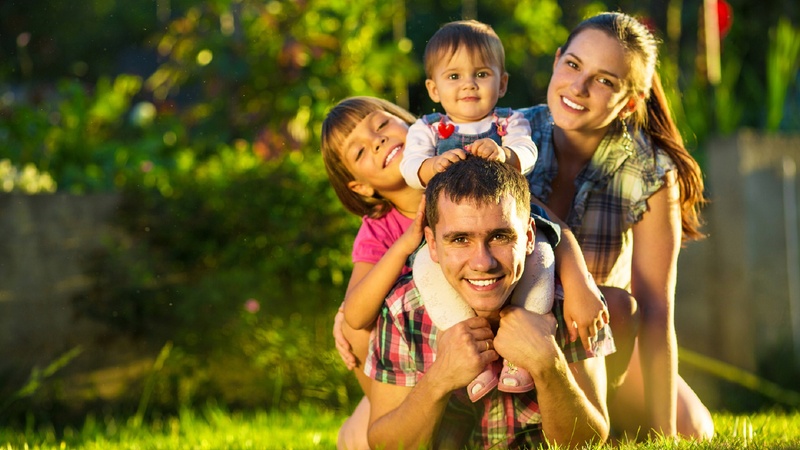 Let us help you determine if you have enough coverage to meet your family's future income needs. Long-term care insurance can cover the costs of long-term care services and protect lifetime savings. It enables you to maintain financial independence and gives you the dignity of choice by covering a wide range of services in a variety of settings. About 70% of Americans age 65 and older will need long-term care services at some point in their lives. Today, the median cost of a one-year stay in a nursing home is $97,452 for a private room. In 30 years, the same stay is expected to reach $236,544. Home care is less expensive, but still costly. Today a visit by a home health aide today can cost as much as $4,099 a month. Long-term care insurance, however, pays for care needed to cover help with activities of daily living--bathing, eating, dressing, using the toilet, or transferring from bed to chair. It is an affordable way to protect against the risk of having to use your savings to pay for long-term care, and covers services in a variety of settings. Policy terms and conditions may be difficult to understand, and you may not understand what's covered until it's time to file a claim. Remember, we’re here to help you understand your coverage.